The University of Pittsburgh community can use the robust altmetrics tool, PlumX, made available by the University Library System. There are two ways to view metrics: on the PlumX Dashboard, or via the PlumX widget on items in D-Scholarship. Click the "Sign In" button on the upper right. 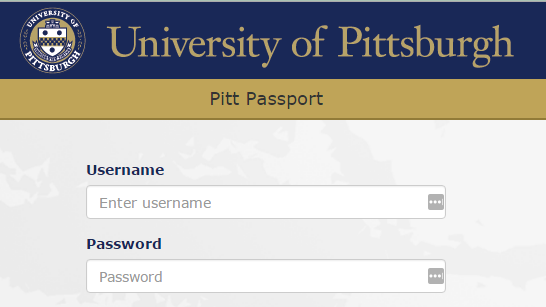 Use your Pitt Passport to log in. You may be asked to claim a profile. PlumX may already have some metrics for you, especially if you use ORCID@Pitt or if you have deposited items to D-Scholarship. If PlumX recognizes you correctly, feel free to claim the profile. If you don't see any profile information or the one suggested is not you, just start creating a fresh profile using the "Create a new profile" button below. If you don't want to create or claim a profile just yet and just want to look around, you can click "Remind me later". If you claim a profile, you should be directed to your profile page. If not, you can just click your name on the upper right hand corner of the page and select "My Profile" to be taken here. To edit your profile, click the "Edit This Profile" link at the top of the page. You can also unclaim a profile if, for example, you realized that the profile you claimed is not your own. The profile can also be deleted, and you can embed a widget - we'll get to that later! On the Edit Profile page, you can update how your name displays, add an image of yourself, and include links to your other scholarly profiles. On this page you can also add records about articles and other scholarly work that you want to track. Good news: if you are already an avid user of sites like ORCID, D-Scholarship, and SlideShare, some of your information will already be here. Connecting to ORCID@Pitt is the quickest way to import your article information. View the short video below for some of the particulars of editing a PlumX profile and some tips on what to include in your profile. Start exploring your metrics! You can view metrics from your researcher profile page. You can look at the totals for all of your items, or look at just one item type. You can even look at the metrics for just one article by clicking on its title on your profile. For a quick guide to the profile page, including some information on embedding metrics via a widget, please watch the PlumX Metrics Tour Video on Screencast.com. All works deposited into D-Scholarship@Pitt, the university's online institutional repository, are measured by PlumX. When use data are available, they can be found in a widget at the bottom of each item in D-Scholarship@Pitt. An example widget appears below. You can click on the "See Details" link at the bottom of the widget to navigate to the PlumX page for that item with complete metrics. 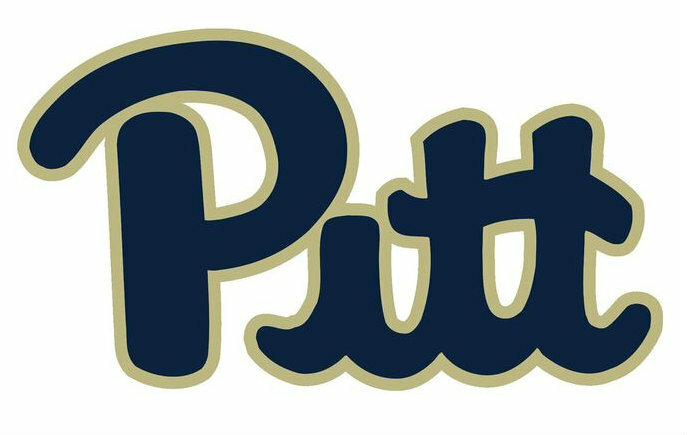 Interested in Reading More about PlumX at Pitt? Our team is ready to help you with any questions about altmetrics. Fill out our contact form below and we'll respond right away.